Mediterranean is famous for its beauty and wonderful vacation spots. There are many countries touched by the Mediterranean Sea, and all of them offer numerous wonderful destinations perfect for a great holiday experience. Greece. 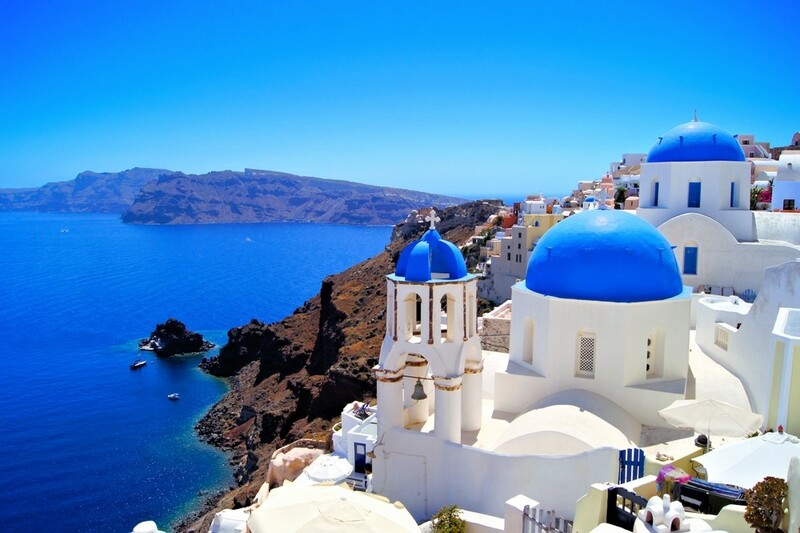 Greece is famous for its numerous islands and turquoise seas so it makes for a perfect Mediterranean holiday destination. Greece as a whole is on the Mediterranean but its territory spreads through two seas that belong to the Mediterranean: Ionian and Aegean. As such, Greek islands offer everything you need to explore the best Mediterranean destination. Great wine, hospitality and numerous monuments from the antiquity make Greece attractive to many groups of visitors. Greek islands are among the most beautiful tourist destinations in Europe and almost all of them make for a great vacation spot. Italy. Italy is probably the most famous of all Mediterranean destinations. The country is famous for its history and exquisite cuisine you will sure enjoy during your stay. There are so many different things to enjoy in Italy and wonderful beaches are just some of the reasons to visit this great country. Italian mainland offers numerous opportunities to enjoy the sea but perhaps the best way to explore Mediterranean in Italy is to visit one of the great islands: Sardinia and Sicily. Spain. Spain is one of the most exciting Mediterranean destinations. Known as the land of passion, Spain attracts thousands of visitors from all corners of the world. This is a great summer destination but a good climate makes for nice holiday experiences throughout the year. Spain has a rich history and culture you will enjoy wherever you go. Some of the most exciting beaches and places on the whole Mediterranean belong to Spain, so it is not surprising that this country is such a popular tourist destination. Other Countries. During your stay, consider visiting other Mediterranean countries. Portugal, Malta, France, Cyprus and Croatia, among others, have many exciting destinations to offer. These countries may be a great way to explore different sides of the Mediterranean. Majorca (Mallorca) is one of the most popular tourist destination in Spain, especially when it comes to summer months. 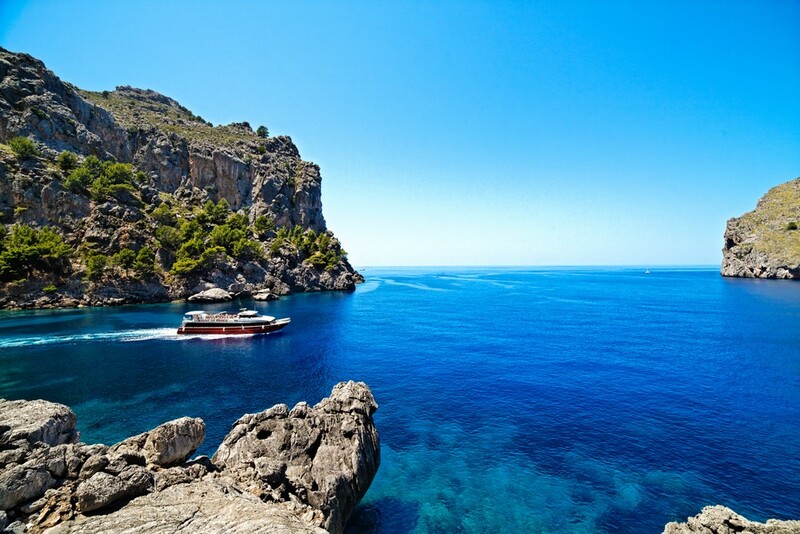 Known for its glorious beaches and great nightlife, Majorca is a true gem of the Mediterranean. This amazing holiday destination has been welcoming tourists since the 19th century. This is more than just a great destination for those who appreciate beaches and night life: Majorca is a great place to explore various activities and enjoy Mediterranean to the fullest. While it is known as a great summer destination it is important to know you can visit the island throughout the year. Majorca is on its busiest in the period from June to October, during the height of the summer season. Zakynthos is a gorgeous Greek island that offers numerous opportunities for those who wish to enjoy everything that Mediterranean has to offer. While it is not as famous as some other Greek islands, such as Santorini or Crete, Zakynthos is a real gem you will love to visit. This is the third largest Ionian Island and it’s often known as the “flower of the East”, which is the name it was given by the Venetians in the past. 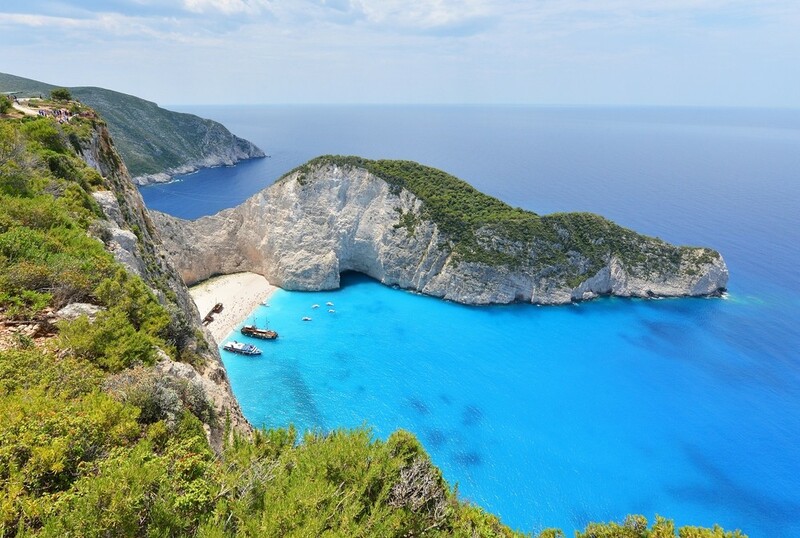 Zakynthos is famous for its gorgeous sand beaches, crystal-clear sea and beautiful hills. This is a great destination for those who wish to enjoy the sun and the sea. One of the best spots in the island is the Navagio Beach, which is one of the most recognizable beaches in the whole world. Manarola is one of the most beautiful villages in Italy and one of the most beautiful Mediterranean vacation spots. 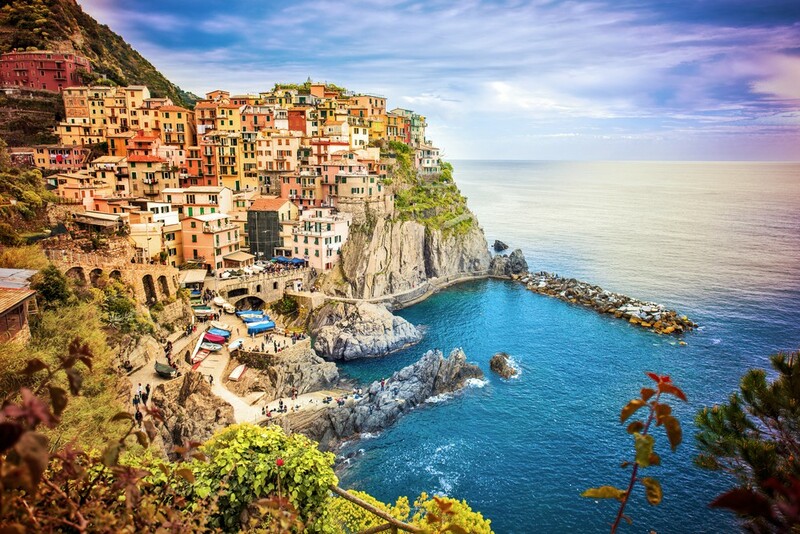 This picturesque village is part of the Cinque Terre, a group of five colourful coastal towns in the Italian Riviera. Manarola is known for its unique charm, narrow streets and beautiful colourful houses which make Cinque Terre villages so recognizable. If you wish to visit Manarola make sure to walk to the other villages in the group. All of the villages are nicely connected through the hiking trails, most famous of them all being Love’s Trail, the road that connects Manarola with Riomaggiore. This area of Italy is best to be visited in summer but the climate is usually nice so you can visit this picturesque village all year round. Kefalonia is one of the most exciting Greek islands, particularly for those who appreciate untouched nature and gorgeous beaches. 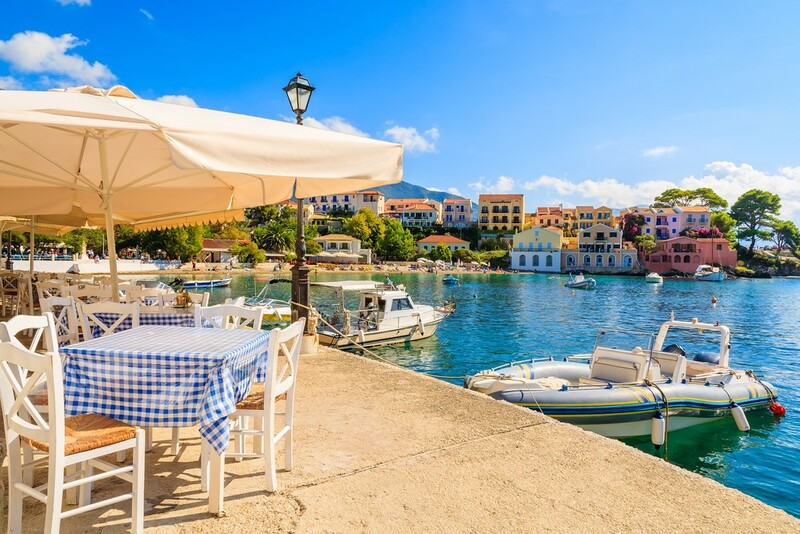 Kefalonia is the largest of the all Ionian Islands and it’s known for its sun, amazing sea and wonderful beaches. This is a great destination for those who don’t like crowds and are looking for a bit more relaxing holiday destination. Melissani Cave is one of the main attractions in Kefalonia. This gorgeous cave has a beautiful water lake inside you can visit during a tour. The cave is surrounded by a lush forest and the cave itself has a hole on top that lets the light in for the most atmospheric experience imaginable. You can visit Melissani Cave in a boat, typically though a guided tour to the cave. Menorca is a tiny island that belongs to Spain. This is one of the most stunning Mediterranean vacation spots, and the best thing is that it is not known to everyone, so you might get a bit different vacation experience than the usual holiday in Spain. Menorca belongs to the Balearic Islands group and it is very small in size. Despite being so tiny this wonderful island has more than 100 gorgeous beaches. This is also a great place for those who like more active holidays, since Menorca is famous with those who like kayaking and canoeing. Nature lovers will also enjoy Menorca because of numerous bird and plant species that reside in the nature. 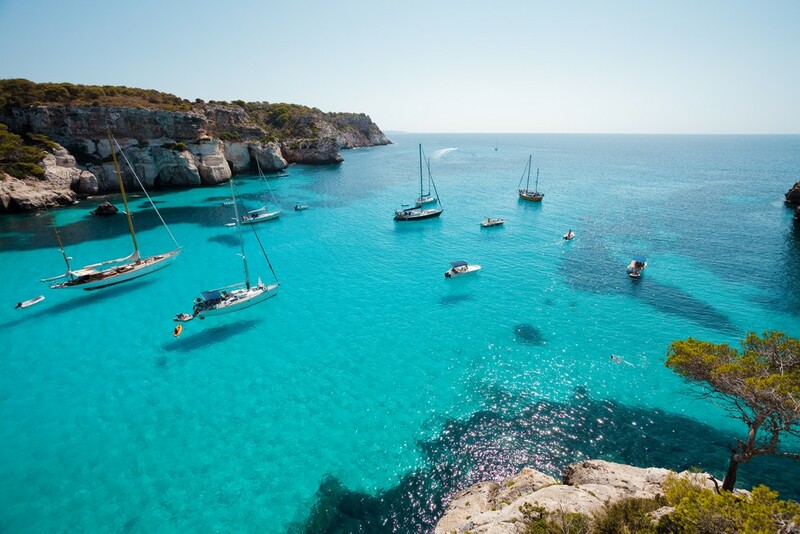 Menorca is a great yet relaxing destination for those who wish to enjoy Mediterranean to the fullest. Dubrovnik is a wonderful city in Croatia full of history and stunning architecture. This is a UNESCO protected site because of its historical importance. Dubrovnik is a culturally rich coastal town on the Adriatic Sea, ideal for those who like to explore small towns with historical significance. 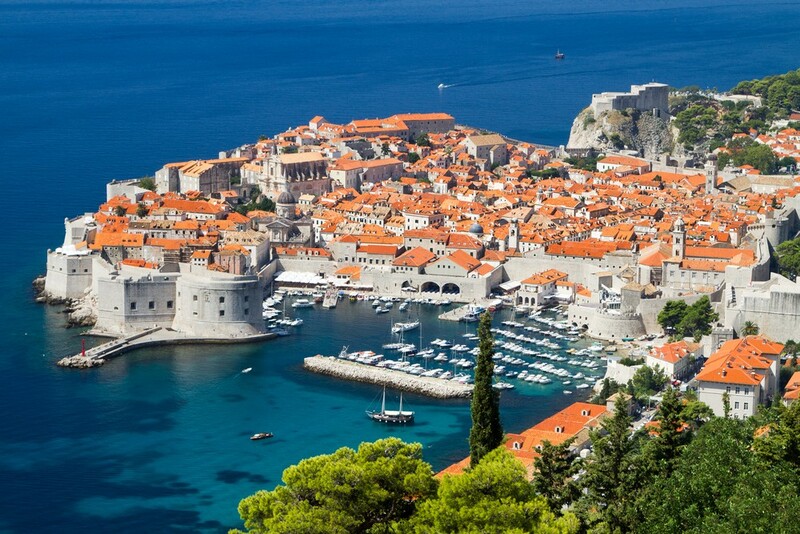 Dubrovnik has a wonderful Old Town, which is the main destination for all visitors who wish to explore the city. The Old Town is surrounded by a huge stone wall erected in the 16th century. The city’s architecture includes St. Blaise Church, Sponza Palace from the renaissance and Rector’s Palace from the Gothic period. There are many things to see and do in Dubrovnik, so make sure to stay at least for one full day in this beautiful city. Dubrovnik also has some great beaches and resorts in the near proximity to the city so it is a great spot to enjoy this part of the Mediterranean. 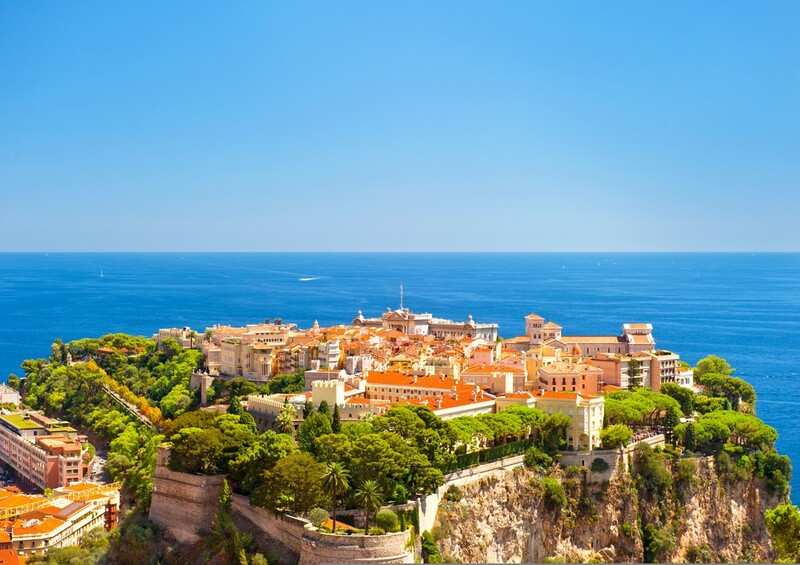 French Riviera is one of the most famous Mediterranean vacation spots, especially for those who appreciate luxurious accommodation and elite restaurants. However, French Riviera is so much more than simply a spot for rich tourists. This is a region known for its culture and historical significance. Cannes film festival is world-famous and known as one of the most prestigious festivals in the world. Beautiful coastal cities and resorts may attract rich visitors but they are also great places for artistic individuals who wish to explore this wonderful part of the Mediterranean coast. French Riviera is on its busiest during the summer, because this is the height of the tourist season. However, the climate is mild so you can visit the area throughout the whole year. 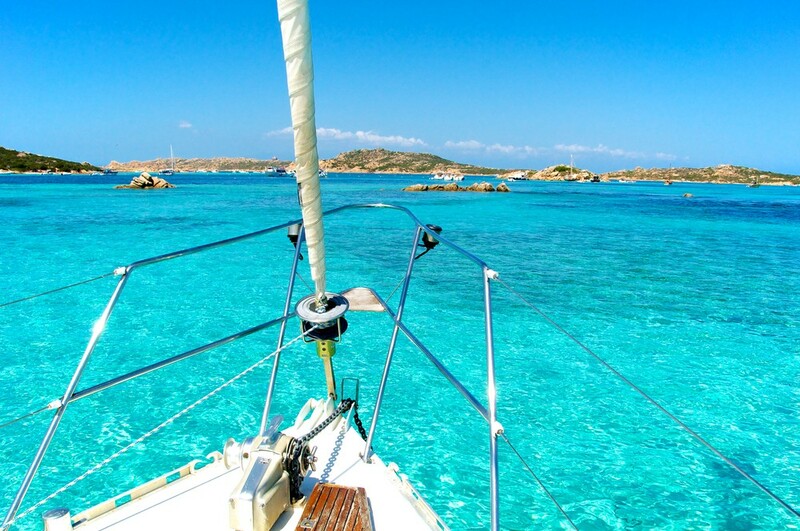 Sardinia is a gorgeous island and one of the most stunning Mediterranean vacation spots. This is the second-largest island in the whole Mediterranean and it’s famous for its wonderful coastline full of gorgeous beaches. Sardinia is one of the most exciting places on the Italian soil and it’s a great spot for those who enjoy a full summer holiday. However, Sardinia is much more than simple beach and sun resort. It offers numerous activities for visitors, from horseback riding to sailing. Those who visit the island in the winter can enjoy skiing. Not to mention that Sardinia is known for its amazing cuisine, just like any other part of Italy. This is a great spot you can enjoy throughout the whole year. Corsica is another beautiful island ideal for those who wish to experience the Mediterranean. Unlike Sardinia, Corsica actually belongs to France. This island is known for its history as well as beautiful landscapes. There are numerous beautiful beaches in Corsica but nature lovers will also enjoy the island’s mountains and climate. The island is known for its amazing cuisine and historical monuments you will love to visit. Just like other islands in the Mediterranean, Corsica is the most exciting during the summer, but this is also the busiest time for the island, so you may actually wish to go to Corsica at a less crowded time during the year. Autumns and springs are known to be great on the island so this is a perfect time for a more relaxing holiday experience in Corsica. Santorini (Thera) is often regarded as the most exciting Greek destination, and for a reason. This volcanic island has a dramatic history since its current shape was a product of a huge volcanic eruption in the antiquity. As such, the island itself is full of dramatic landscapes, sharp cliffs and amazing black volcanic sand beaches. Do not be fooled by volcanic origin of the island: this is a beautiful, colourful place known for its bright white houses and numerous luxurious resort. This is a great spot for those who like clear turquoise seas and relaxing holiday atmosphere. It is a great destination for those who wish to enjoy the Mediterranean. Santorini is on its busiest during the summer but the climate is mild so you can visit the island throughout the whole year. Korcula is a beautiful island in Croatia known for its beautiful beaches. The home of Marco Polo, Korcula is one of the best Croatian islands you can visit. 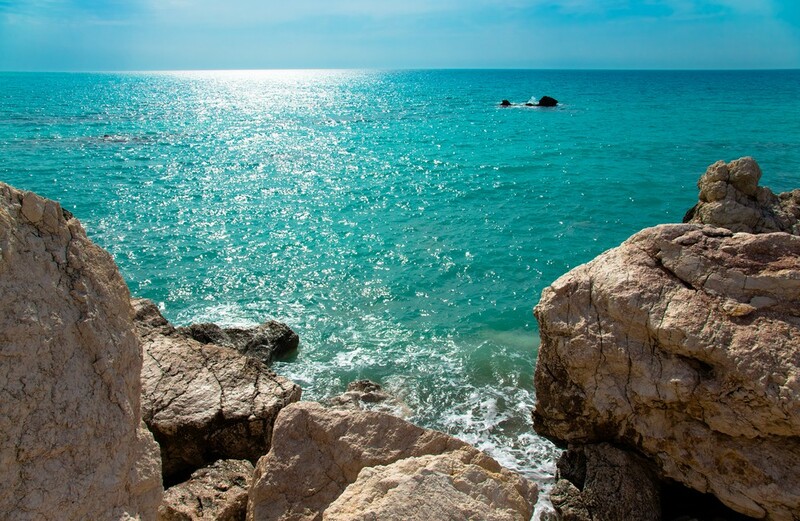 This is a great spot for enjoying the Adriatic Sea and its wonderful beaches. The island of Korcula is also famous for its cuisine and exquisite wine. Those who like lovely coastal towns will sure enjoy Korcula Town. Beautiful historic architecture, narrow streets and beautiful cafes will keep you occupied throughout the day. 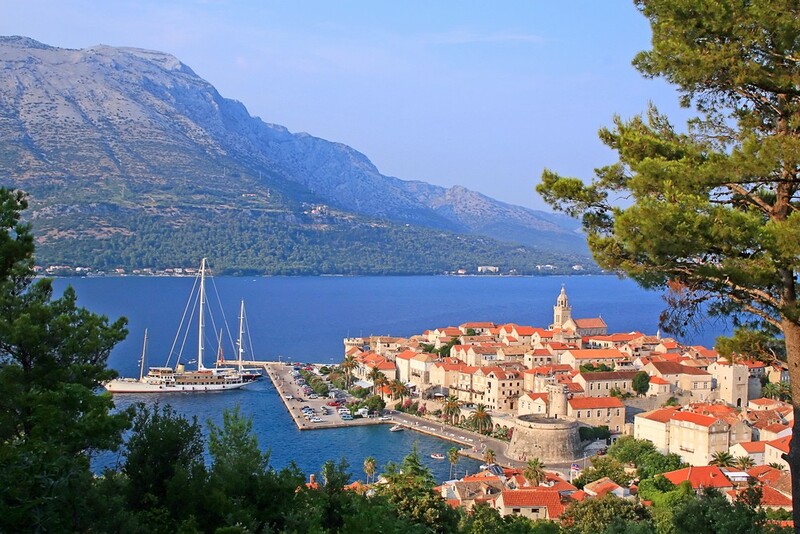 Korcula is a perfect mix made for a dream summer holiday. It has everything you need for a great experience: clear sea, nice beaches and a historic old town to relax. Portugal is often-forgotten Mediterranean country, but it has a lot to offer. While it is widely open to the Atlantic, the southern part of Portugal resides in the Mediterranean. 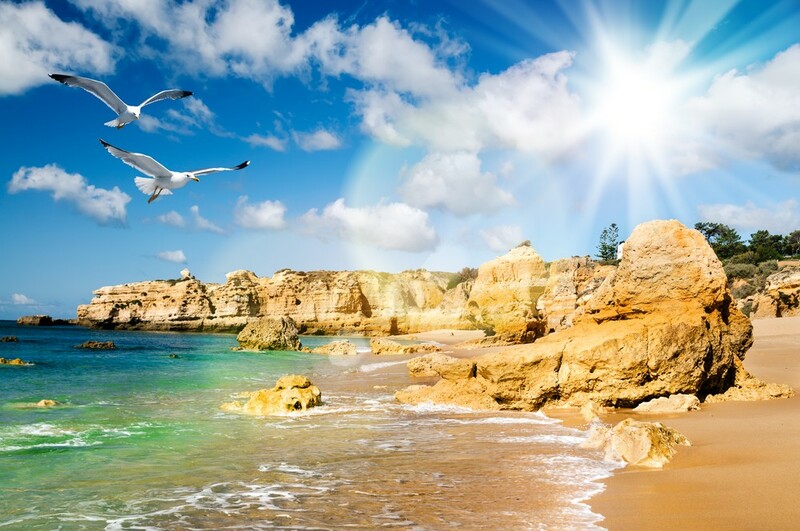 Those who wish to explore Mediterranean vacation spots should also pay a visit to Portugal. Albufeira is a great Mediterranean destination on the coast of Portugal. This fantastic resort attracts families and couples alike, and it also has a lot to offer to those who enjoy a rich night life. There are more than 20 beaches in near vicinity so those who appreciate swimming and sunbathing will sure enjoy. Albufeira itself is a great town with a beautiful old village centre. Bird watcher will also enjoy this area, especially Praia de Salgados, where you can spot numerous bird species. 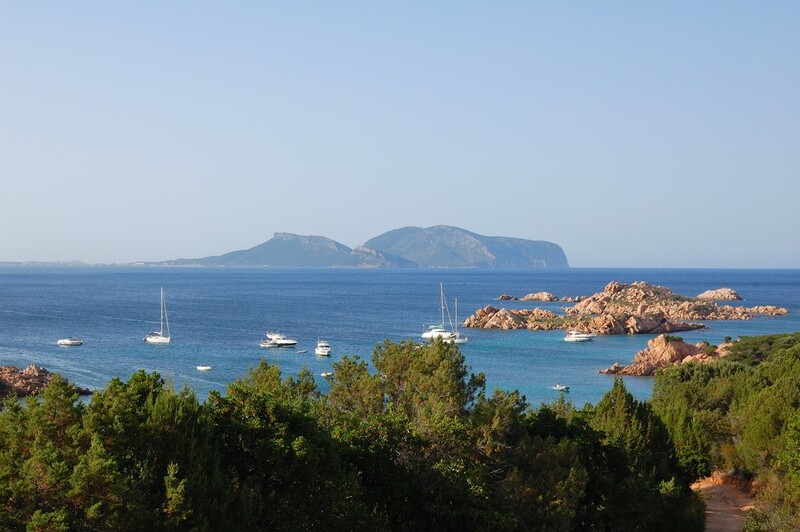 Costa Smeralda is the most luxurious part of Sardinia. 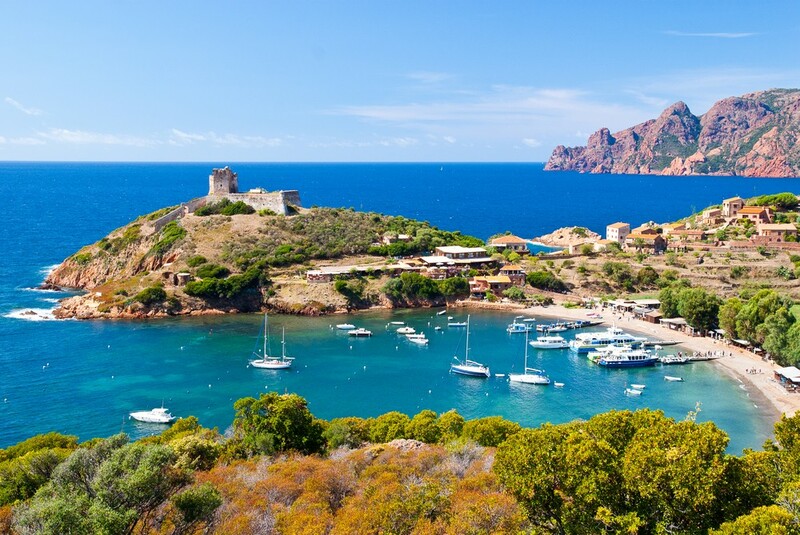 While the island as a whole is a great spot for those who wish to explore the Mediterranean, Costa Smeralda offers something extra for those who really want to enjoy the luxury. This is the most exclusive part of the whole island, known for its amazing beaches and great resorts. This is also a great spot for yachts and numerous boats doing island hopping, so you may stay in the area for just one day if this is what you prefer. Costa Smeralda is also known for its excellent restaurants and fantastic Italian cuisine you can enjoy during your stay. This is yet another of the island destinations that get busy in the summer but the weather allows you to visit this amazing place even outside the hot tourist season. Cyprus is a wonderful island offering great experience for those who wish to try a different taste of the Mediterranean. Cyprus is a fantastic summer destination although you can visit it throughout the year and explore different things this island offers. Paphos is a great destination for travelers who wish to explore Cyprus to the fullest. Paphos is on the UNESCO World Heritage list because of its historic monuments. During your stay, make sure to visit Tombs of the Kings and take a look at the wonderful Roman mosaics. The town is also known for its vibrant night life so you will never get bored during your stay. Kos is another must-see Greek island. 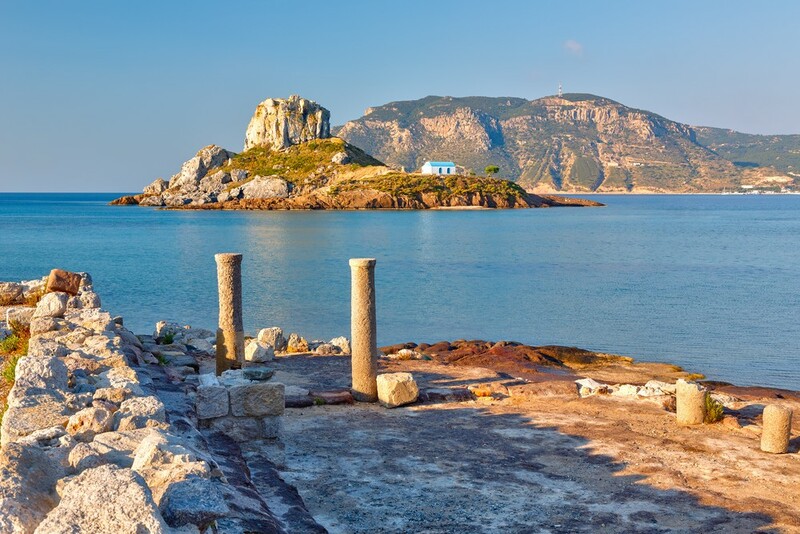 It is often called the charming island in all Greece, though it is undeniable that there is a great competition: almost all of the Greek islands are fantastic holiday destinations. Kos is a great option for those who wish to have a more active holiday experience. For example, this is a great location for windsurfing, especially at the Mastichari Beach. On the other hand, those who seek sheltered beaches and a more relaxing experience will find plenty of great spots to enjoy in Kos. 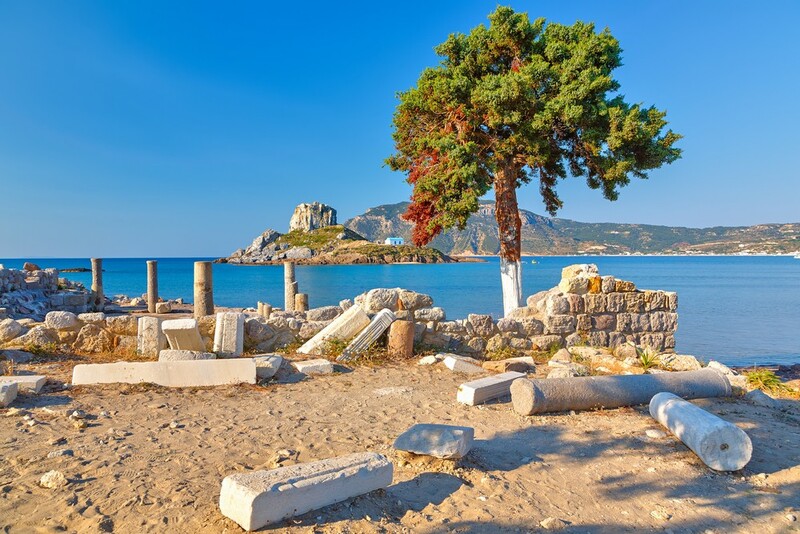 During your stay, make sure to explore the Kos Town itself and admire its historical monuments. One of the main attractions in the town is the Asklepieion, an old medical centre dedicated to the Greek god of health. Kos is an island made for a perfect holiday experience. Malta is a wonderful Mediterranean destination you don’t want to miss. 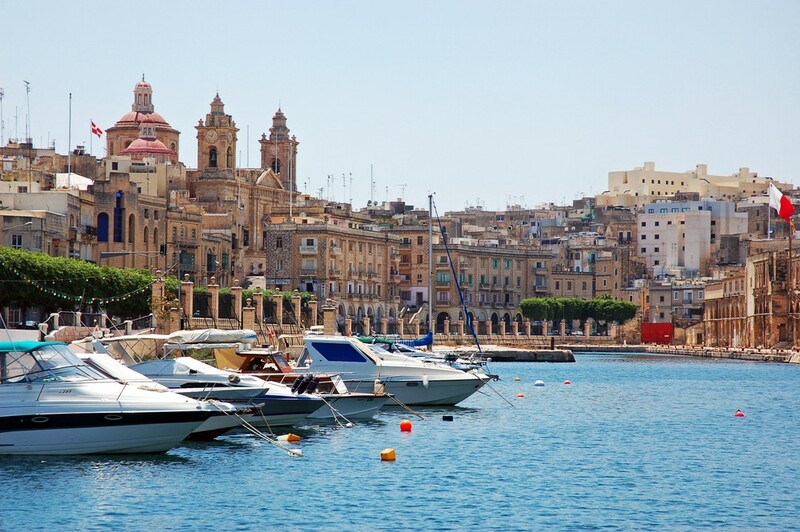 The island of Malta is rich in culture, history and amazing resorts made for a perfect holiday. If you wish to visit Malta during your summer holiday do not forget to travel to the smaller islands that belong to the country. One of the most beautiful is Gozo. This is a small island in the Maltese archipelago, although it is also the second-largest island in the archipelago, after Malta itself. This is also one of the most scenic Mediterranean vacation spots you can visit. This is a perfect place for those who appreciate a more rural atmosphere and a relaxing holiday experience. Gozo is famous for its numerous hills and beautiful scenery you will sure enjoy during your stay.